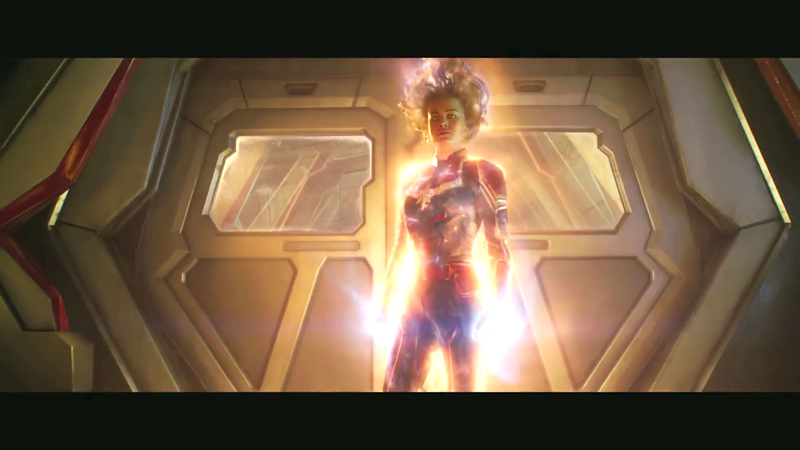 Ahhh so basically Captain Marvel’s 2nd trailer reveals the plot somewhat. When she first meets Nick Fury in the 90s, she believes she is Kree but then over the course of the movie realises that she is actually from Earth. This revelation, I presume alters her Kree loyalties and by the denouement of the movie, she ends the Kree-Skrull War? Mm.